hey guys! i’m not going to be long because i’m watching a movie, but i hadddd to share this new creation i made tonight! 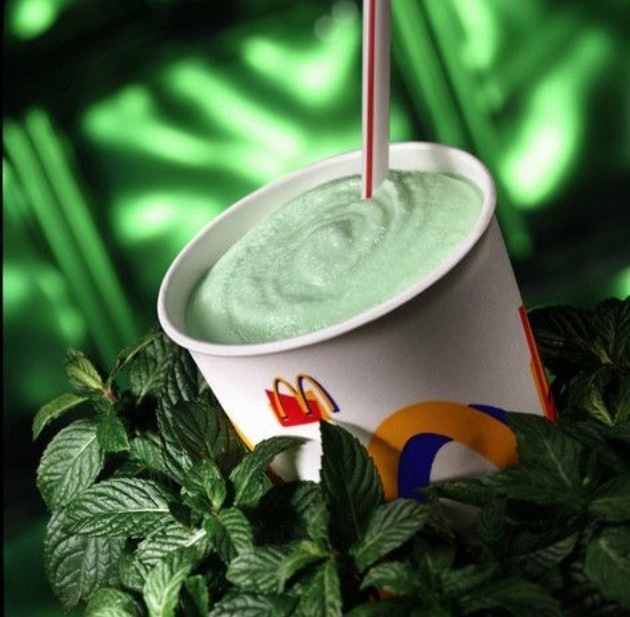 so.. it’s shamrock milkshake time at McDonald’s right now.. my all time favorite milkshake! 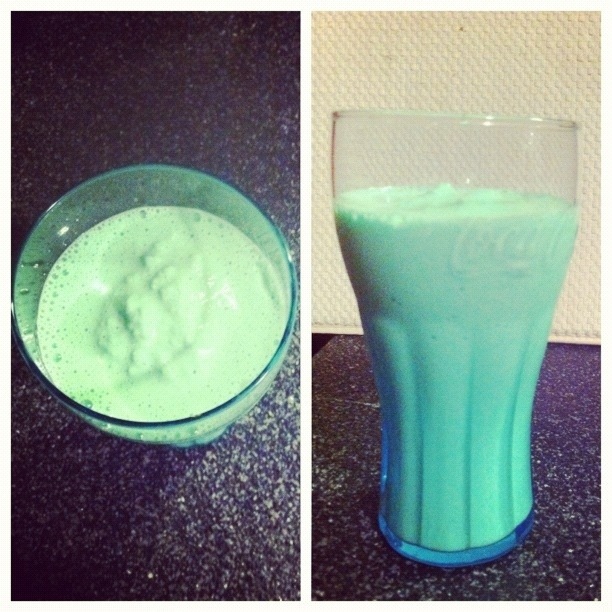 well since i’m trying my best to get on track, i made my own recipe! combine all ingredients into a blender and blend until smoothie! ENJOY! Q: do you have any plans tonight? me.. no! watching moneyball! mmm brad pitt! !